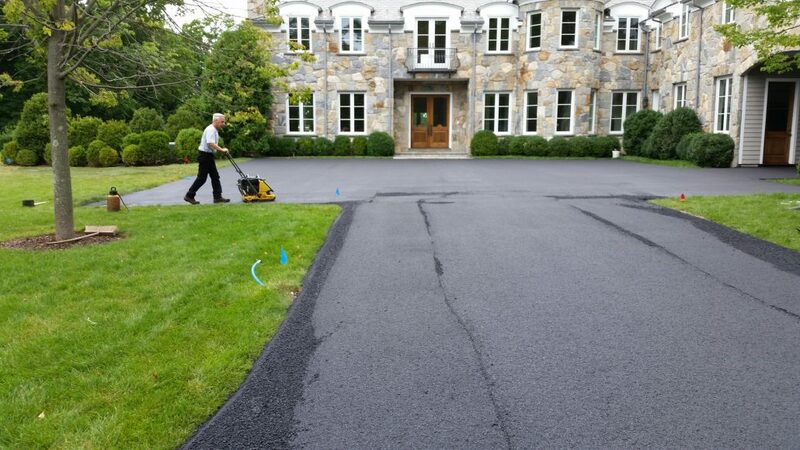 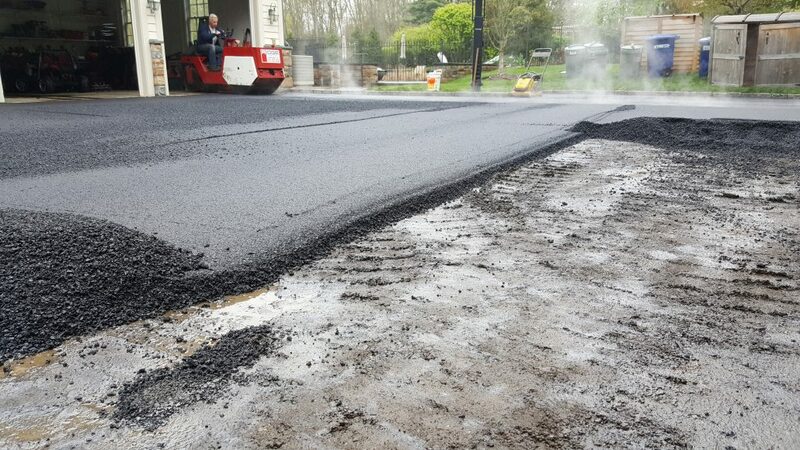 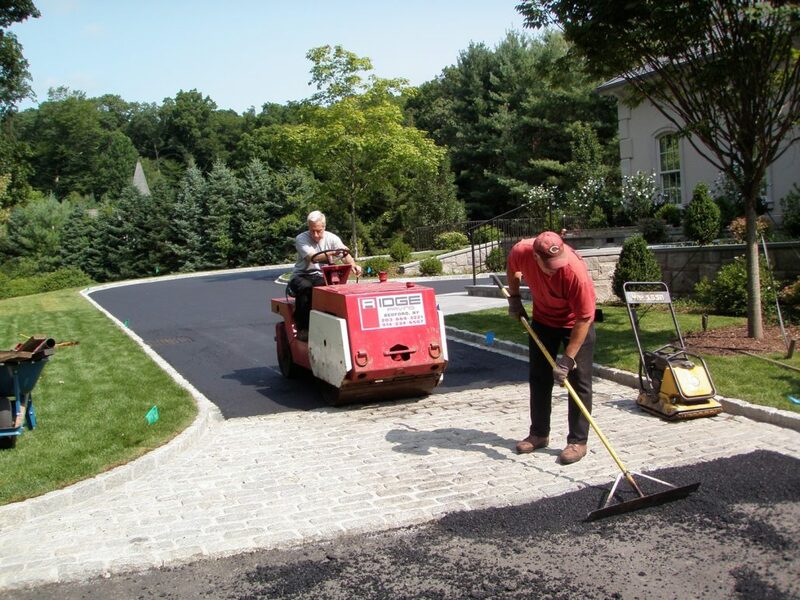 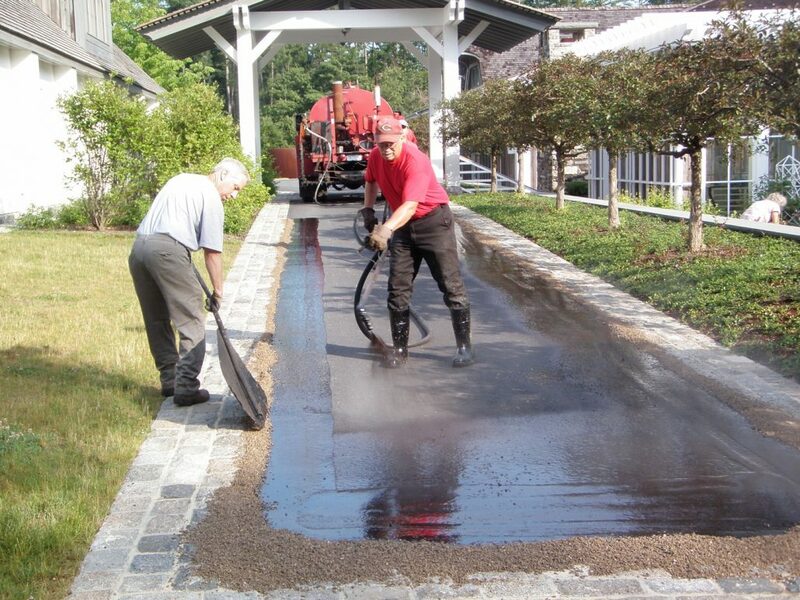 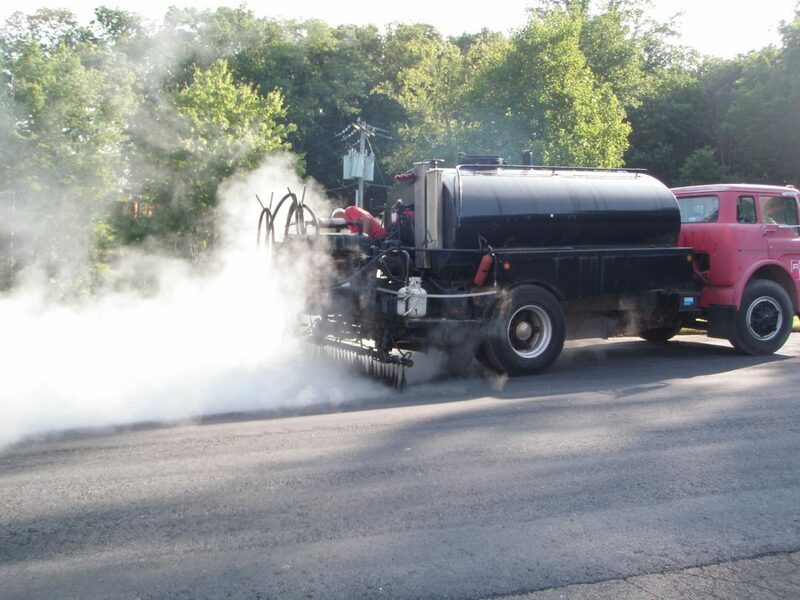 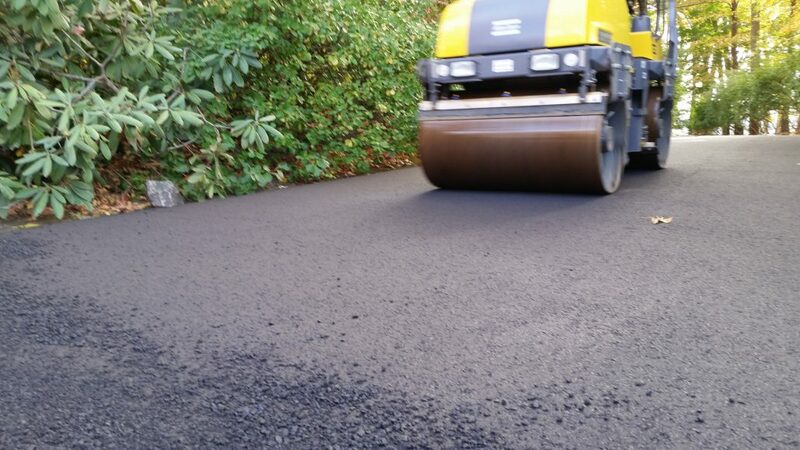 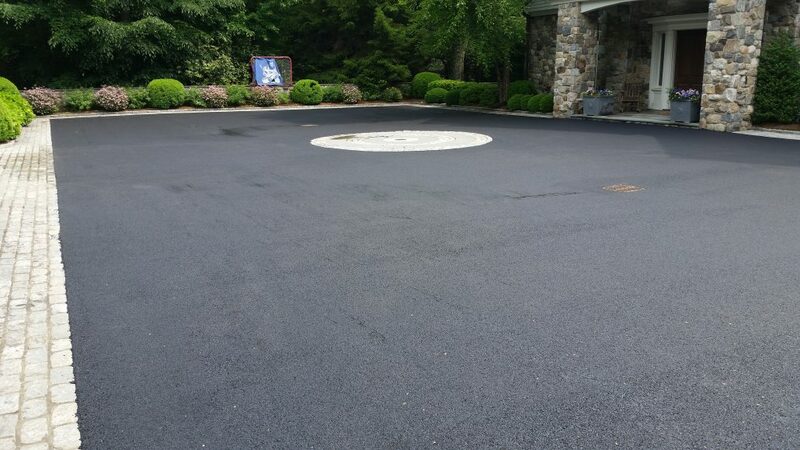 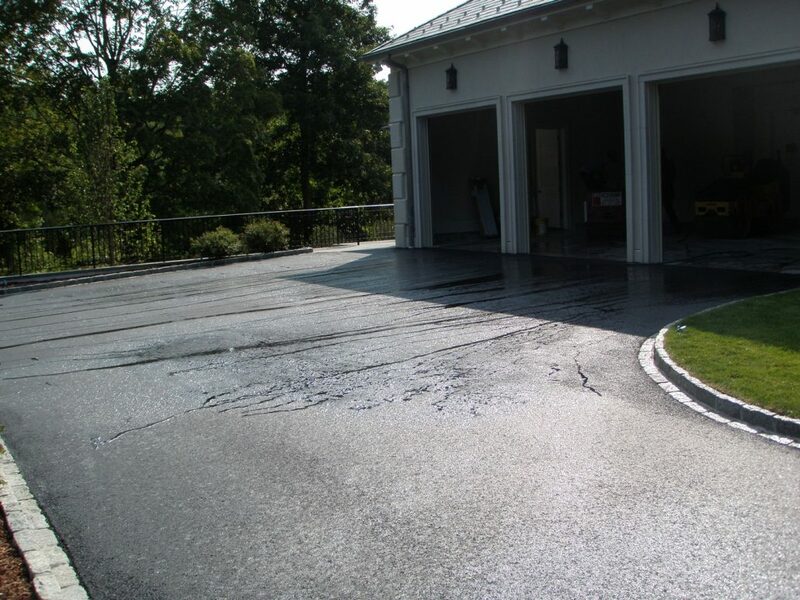 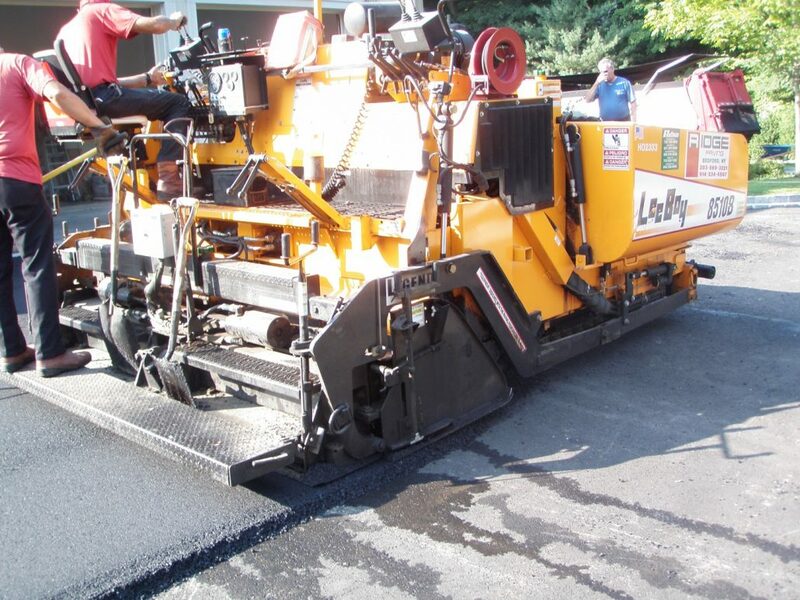 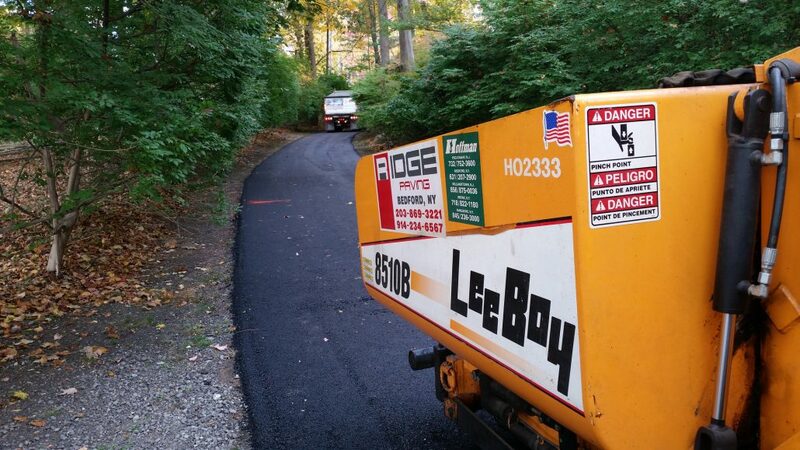 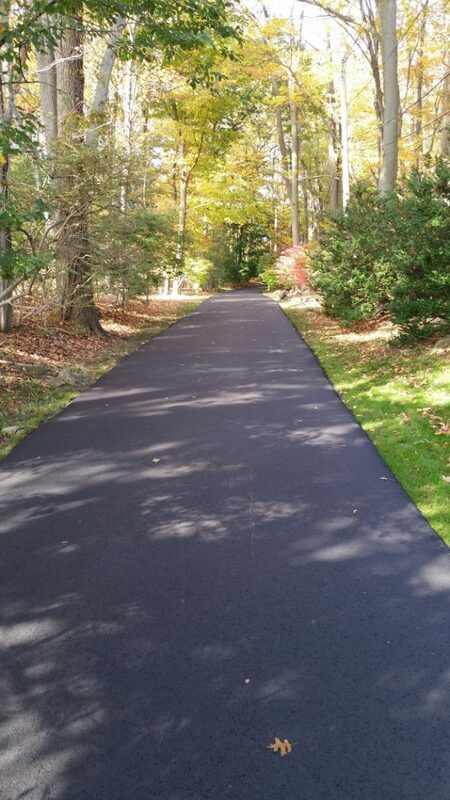 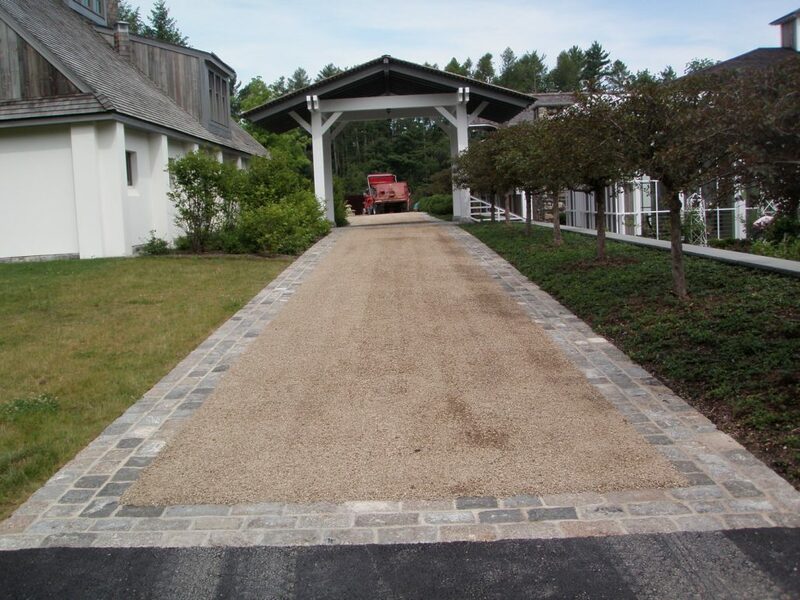 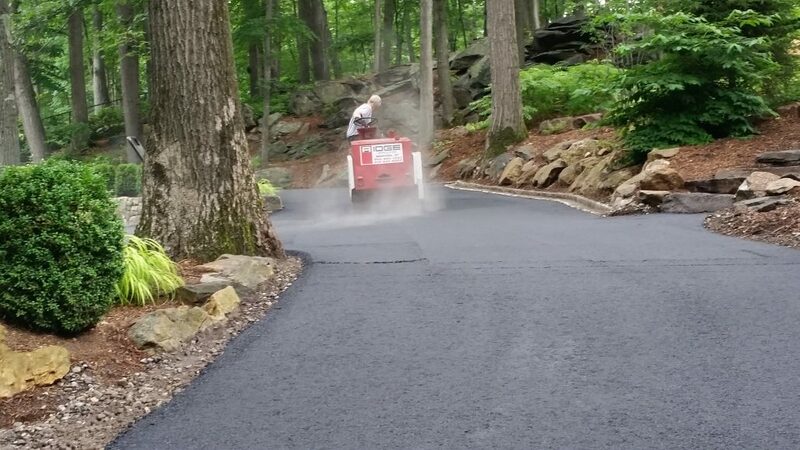 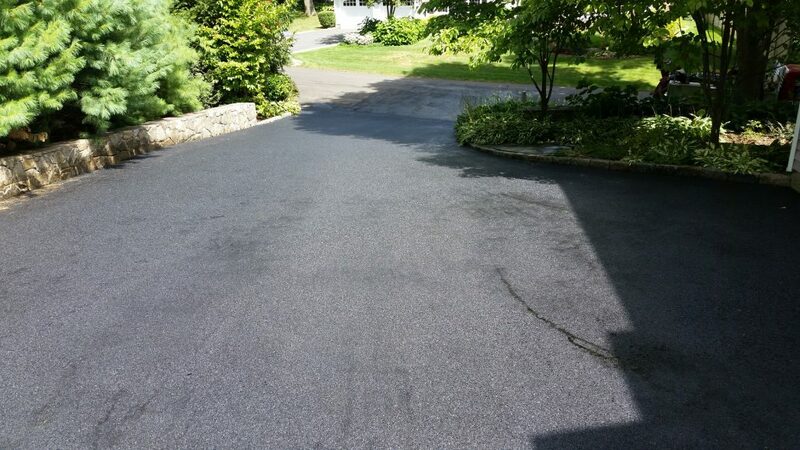 Ridge Paving has more than half a century of experience in all aspects of Asphalt Paving as well as Oil and Stone Paving. 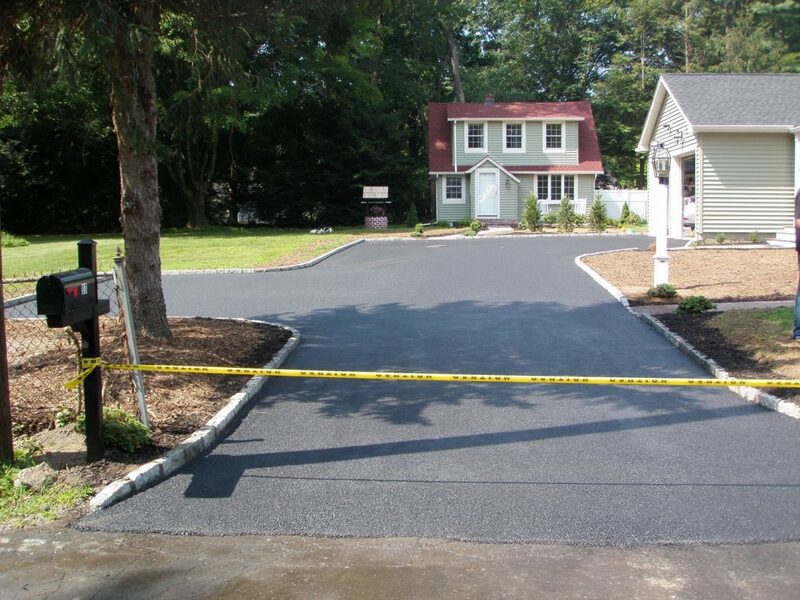 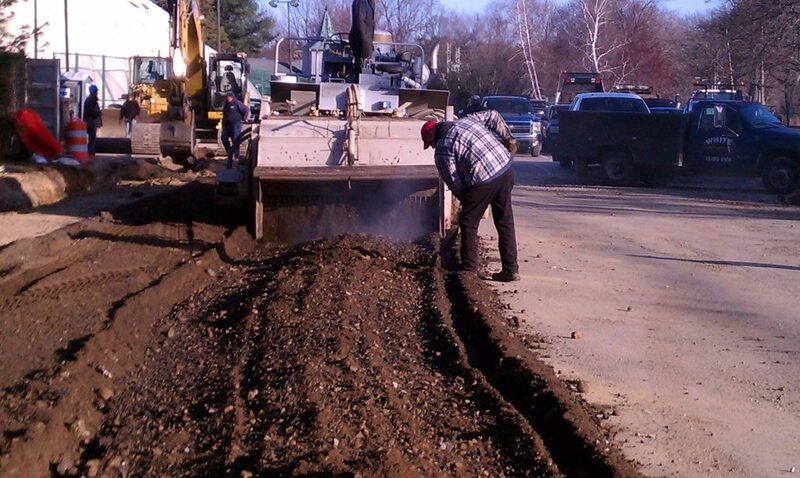 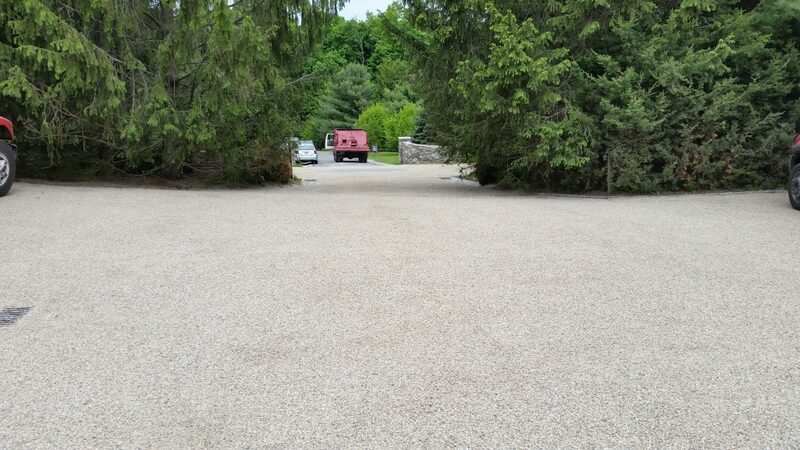 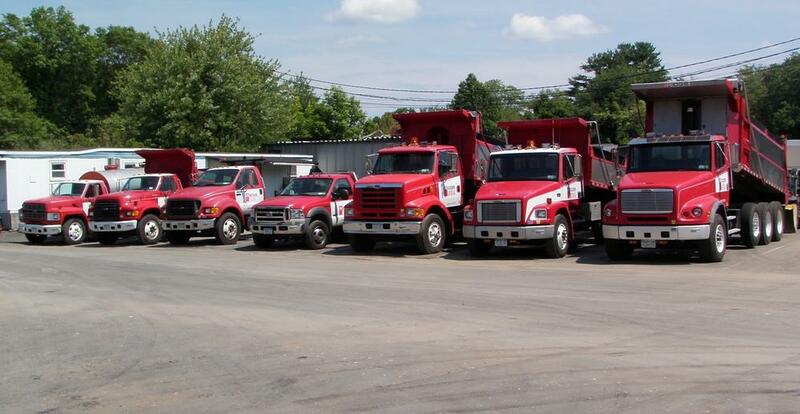 We’re known throughout Westchester and Putnam Counties for outstanding quality and unmatched customer service. 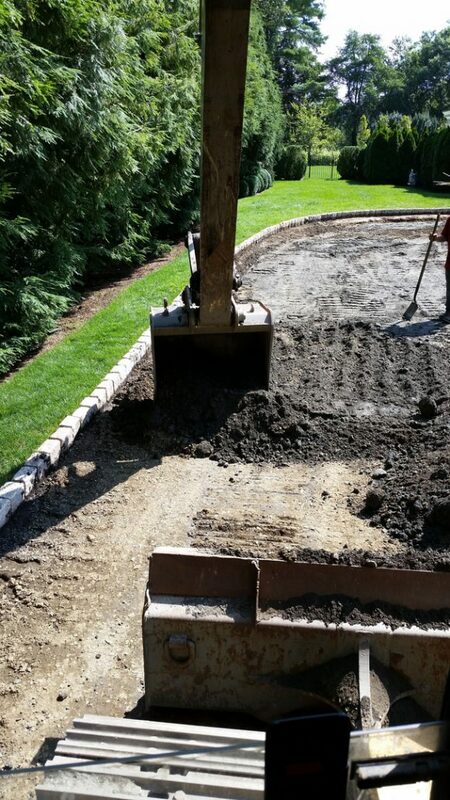 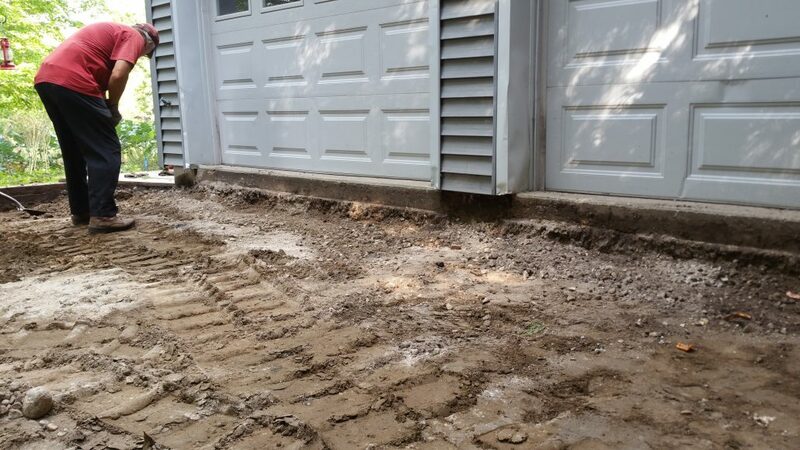 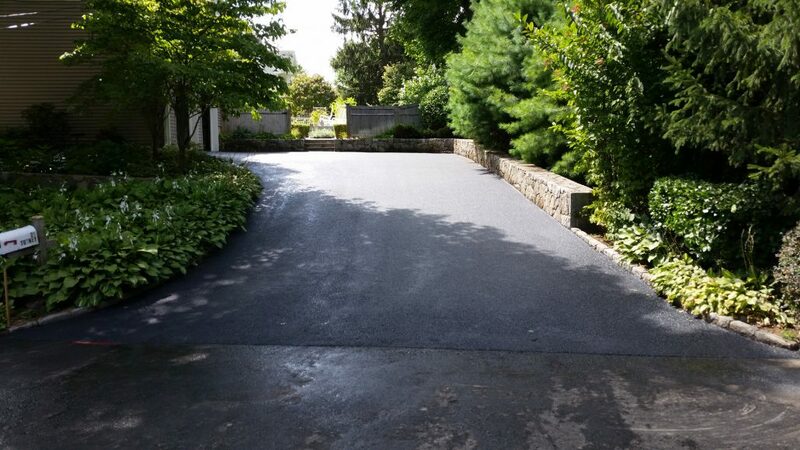 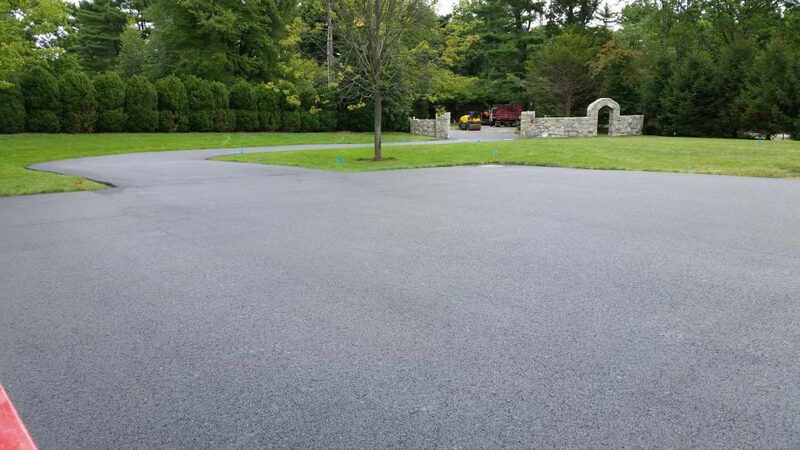 Check out the photo gallery below to see the quality of our work and get a free estimate when you’re ready to start your next project!